Patch 1 has been added. Patch notes coming soon. 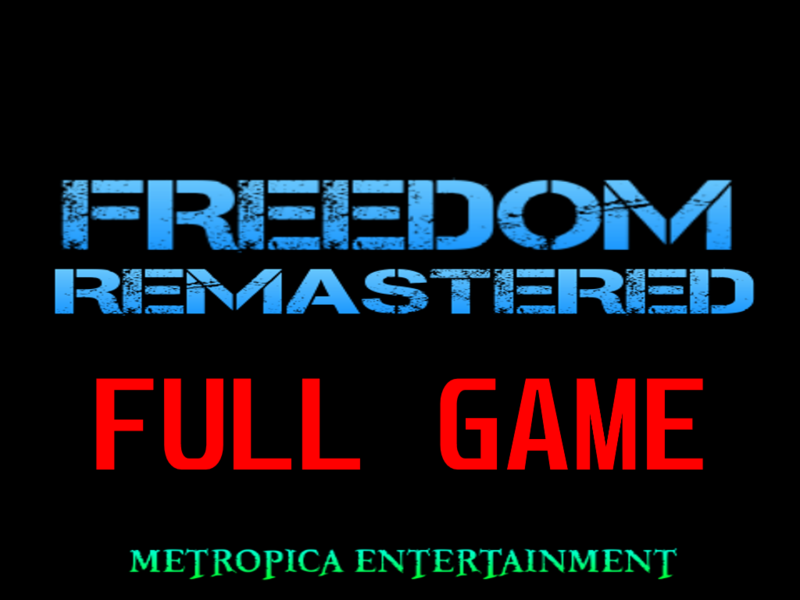 FREEDOM REMASTERED- Full Game has not been tagged yet.